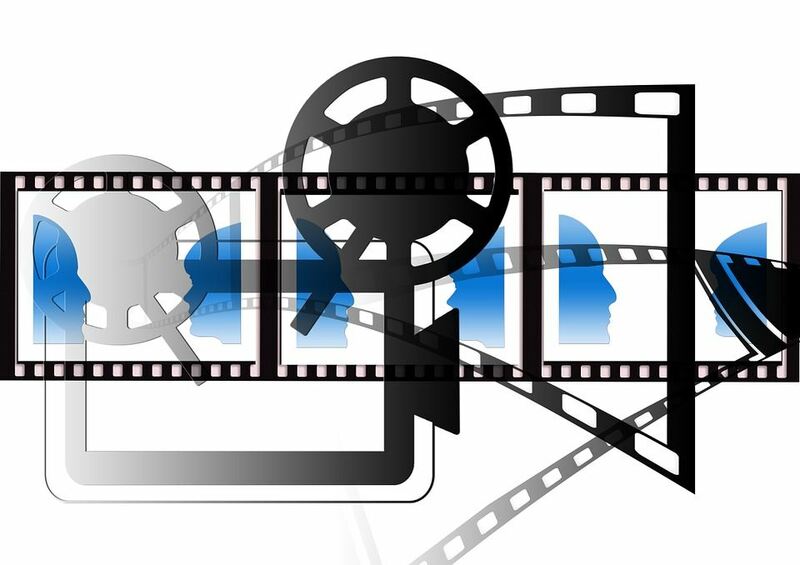 Does Video Improve SEO? When you’re working on improving your SEO rankings you’re always looking for the best ways to get the job done. People know the standard things that help you have a website climb the Search Engine Rakings Page (Or SERP) in the ranking categories of popularity. People know that they have to work on the three standards of authority, relevance and trust. Building a website’s rankings up in these three areas will go a long way in improving your SERP. Finding people with the the skills and tactics to build up your website’s rankings in these areas can give you a huge leg on your competition. Now there is another big change coming to SEO that’s got to be taken into account. Video is the best way to engage a customer and Google is starting to take note of it. Having video on your website increases the time a person spends on your site and Google sees that as a huge plus for your site. Having video on your site is one way to show Google that you have a dynamic and vibrant mix of media on your site and that the content is high quality. With this trend it’s expected that Google will start granting higher and higher rankings to sites that include videos. By the same token lacking video on your site could cause it to lag behind other sites even if your keyword optimization and other SEO tools are still being used as best as possible. You’ll still want to use your SEO tactics inside the video to make sure you’re doing everything you can to improve your SERP. You’ll want to make sure the title of your video and the text about the video are using the keywords you’re working on getting your site ranked on. If you’re doing a video for a car dealership in Orlando you’re going to want make sure the title of the video is has Orlando dealership in it or words to that effect so that Google knows what the video is about. Once you’ve made your video you’ll want to let Youtube host the site. This is good because you’ll keep your website running smoothly without having to deal with the hassle of hosting video content and Youtube is owned by Google and while this isn’t a proven benefit of using Youtube but it can’t hurt that you’re working with a media company that’s run by Google. Customers are likely to give up on a video if it doesn’t load quickly enough. Making sure your videos load exactly when a prospective customer clicks on them is vital to make sure you’re keeping them on your site and looking at your content. Search around on-line to find the best tools that work for you to make your videos load smoothly. Now when you’re faced with the question , does video improve SEO, you’ll have some solid information and be ready to ride the next big wave in the SEO field. Video isn’t the future, it’s already here.